Architecture, the arts, and the crafts are processes of creating and making objects, spaces, and experiences. Making involves improvisation, experimentation, risk, and unpredictability; it is a conversation between the maker, her senses, her materials, and the environment. So how then do we learn to make, and what do we learn from making? What are the potential roles of computational tools, theories, and practices in understanding, describing, and enriching making activities? 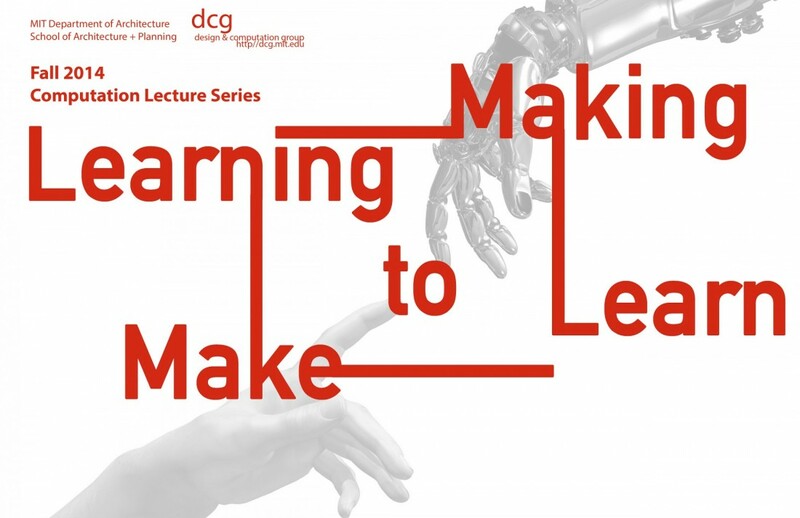 In this lecture series, we explore improvisation, experimentation, and computing in both learning to make and making to learn.